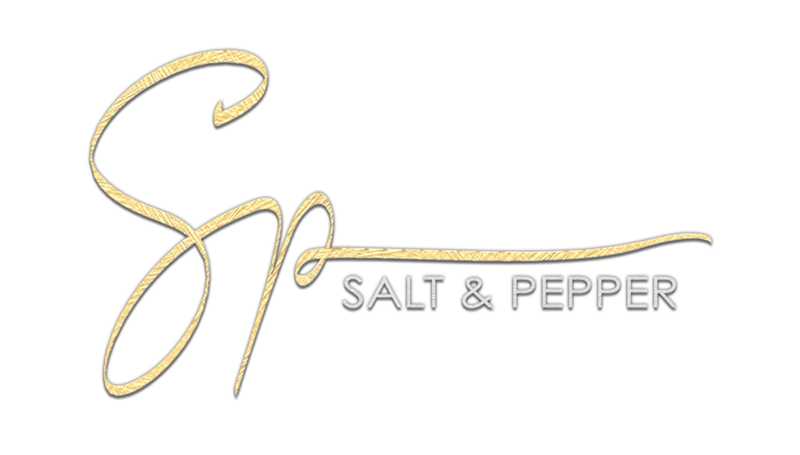 for 3 days the Salt & Pepper group will be free to join! With the group tag active, you will receive a 10% store credit* ( instead of the previous 10% discount) from now on, so you can collect credit , spend on your favourite items or save up for rainy days! new contests and giveaways for group members only are on their way as well as a weekly 1000K gift card raffle until Christmas. extended discounts during black Friday for group members.